Your ProjectMaybe you want something original, but you are not sure where to start? Leave the design work to us. 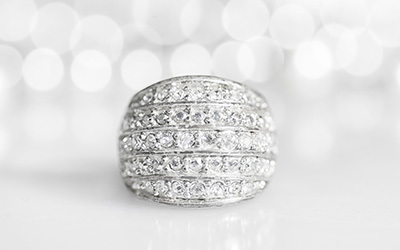 We will help you to discover the styles that appeal to you in jewelry. Our jewelers will browse our collection of jewelry with you, to help you to discover the elements of design that you favor. Once our jewelers help you to discover the possibilities, we will design an original piece of jewelry that matches your lifestyle and budget. Modify ExistingCustom designs are often derived from existing jewelry. Many times, a customer will see a piece of jewelry that they like, but they prefer it with a different shape, size, or color stone. Frequently, our customers desire an existing item a bit thinner, longer, taller, or favor a different texture or pattern. We are often confronted with finding ways to create similar jewelry at a price point that meets a budget. No problem, we’re Texas Gold Connection! We will make it for you the way that you want it! 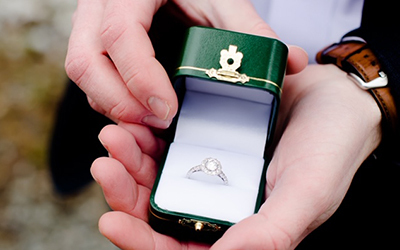 Replicate JewelryMany of our clients have had family heirlooms replicated. In some cases an additional piece of jewelry is made for another family member. 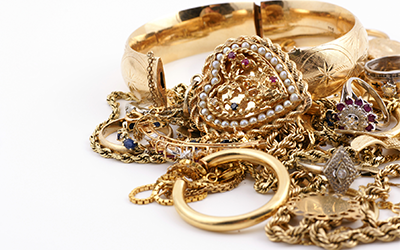 Then there are the favorite jewelry items that were lost or worn-out and need to be replaced. 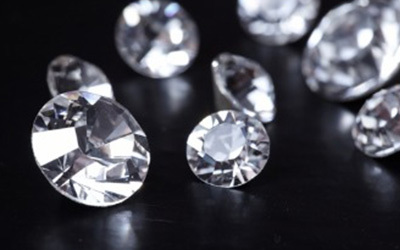 Our team of jewelers can redesign or replicate most jewelry items for you, as long as there are no trademark or patent violations incurred by reproducing the item.